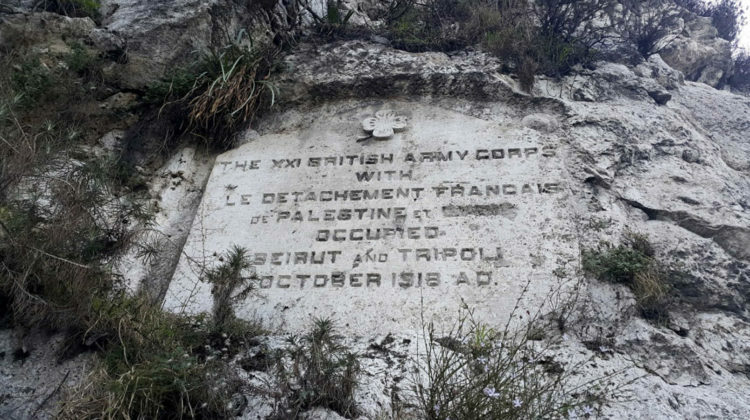 There are over twenty inscriptions and rock reliefs carved into the Nahr el Kalb (Dog River) rocks summarizing Lebanon’s history throughout the centuries, but we still don’t have one that marks the end of the 29-long Syrian occupation of Lebanon. Few years back, I remember March 14, or whatever was left of them, wanted to place an inscription but it got removed by the Minister of Culture if I’m not mistaken. Now our Foreign Minister wants to place back the stele (can we call it as such?) after all these years and he’s “obviously” facing criticism from some parties. I think it should be there but one has to ask as well: What’s more important? 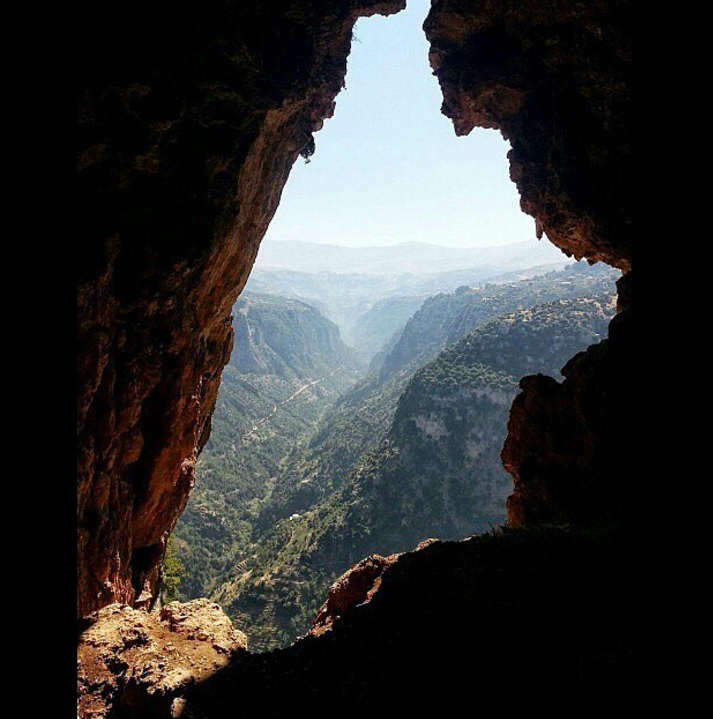 Carving on rocks that the Syrian Army withdrew or bringing back the Lebanese in Syrian prisoners? 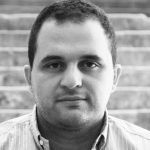 How about the missing Lebanese in Syria? How about Samir Kassab? Boutros Khawand? And hundreds if not thousands of others? If we don’t want to look at such priorities, let’s start with a simpler one: Clean the freaking Nahr el Kalb before adding more history to its rocks, because the only two things we remember when one mentions Nahr el Kalb in past years are 1) Hellish traffic and 2) Dirty waters.